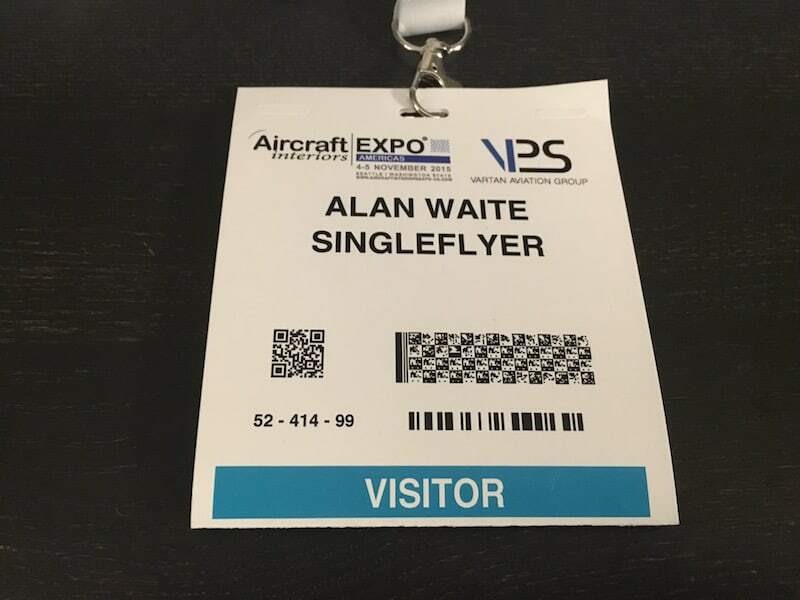 Today I visited the Aircraft Interiors Expo in Seattle. 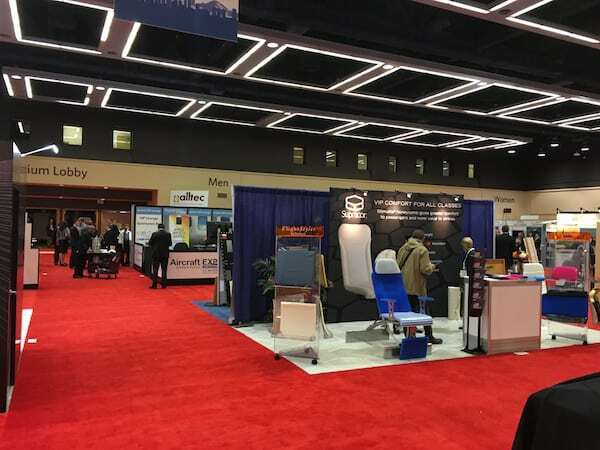 A free event at the Washington State Convention Center, there were a large number of companies that manufacture products for the interior of airplanes. While there were presentations during the day, I was only able to check out the various exhibitor’s booths. If nothing else, I was impressed by the sheer number of parts that go in to creating the interior of an airplane. For example, there were six companies present that create cockpit doors. There were a number of booths that focused on fasteners and hardware to ensure that moving parts were not too noisy. I enjoyed the various food carts and toilets on display. 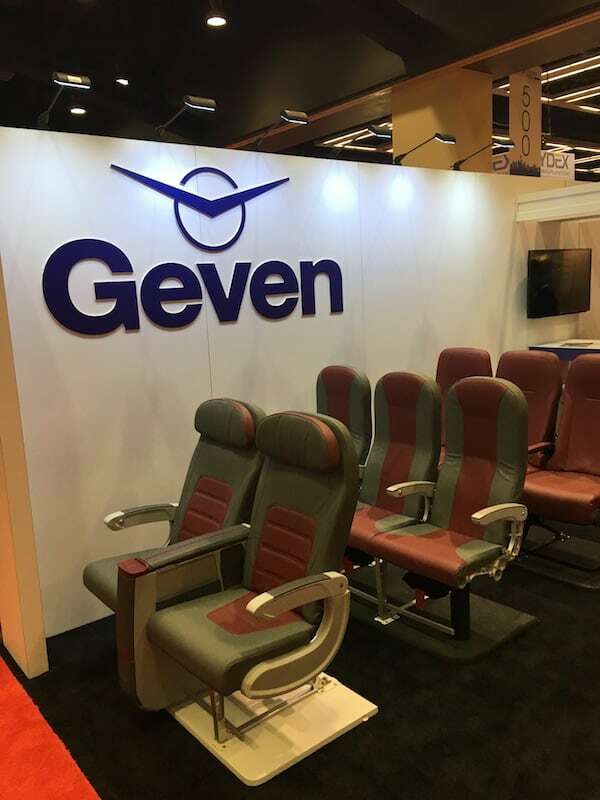 I enjoyed the booths that showcased new airplane seats. Absent were Recaro (used by Alaska) and Zodiac (dropped by American for production delays), but some other companies were present. 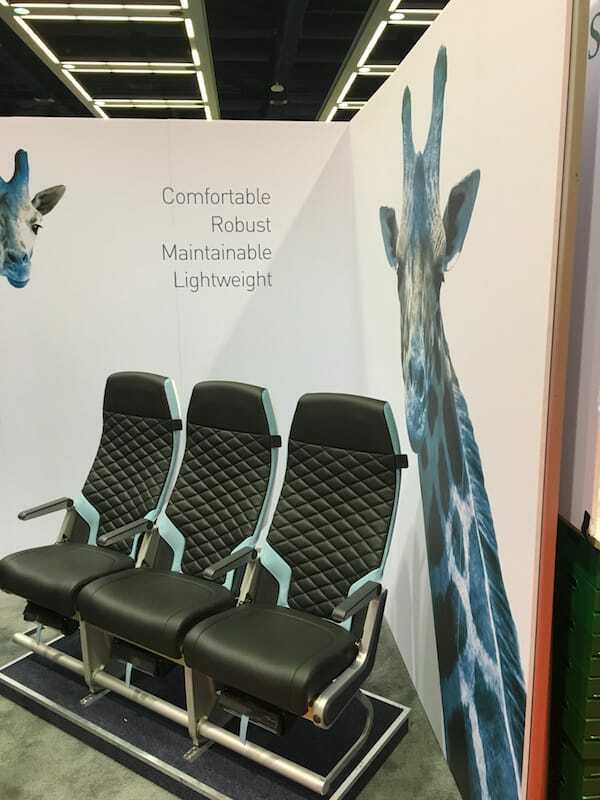 Acro, which focuses on low cast carriers such as Frontier and Spirit, had their brand new, no recline seats on display and they were surprisingly comfortable. 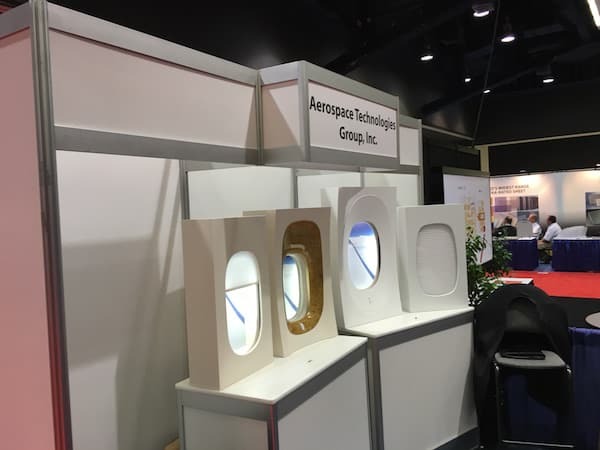 I also enjoyed visiting the Aerospace Technologies Group booth. They make the fancy Emirates First automatic window shades. Video below (sorry for the portrait mode!). 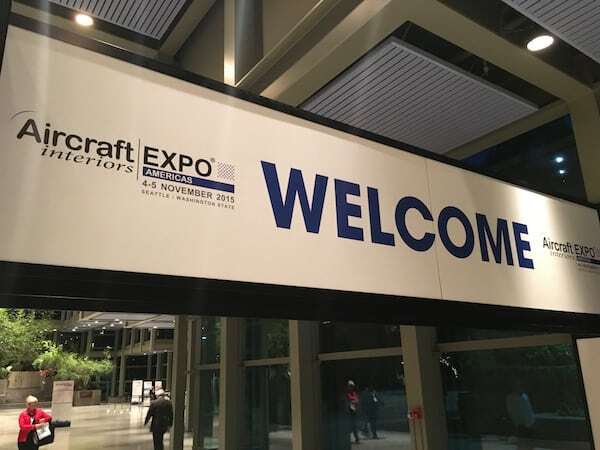 Over all the Aircraft Interiors Expo was a fun, quick look at what goes in to creating the passenger experience that comes with the interior airplane space we all know and love.